Transform any room of your house by adding window coverings. Whether you prefer custom blinds or window shades, our flooring store can supply you with window treatments that are made to order. Let us help you find the ideal coverage for privacy, light control, and the cohesiveness of any room. Upgrade from curtains to window treatments that combine fashion and functionality with the latest technology. Select automatic shades with remote control for easy and convenient opening and closing. Our staff of professionals is happy to demonstrate how these window coverings work and help you select the type, style, and color of treatment for our home or business. Come to our local store to choose window treatments from Canada’s leading designer and manufacturer of these products. 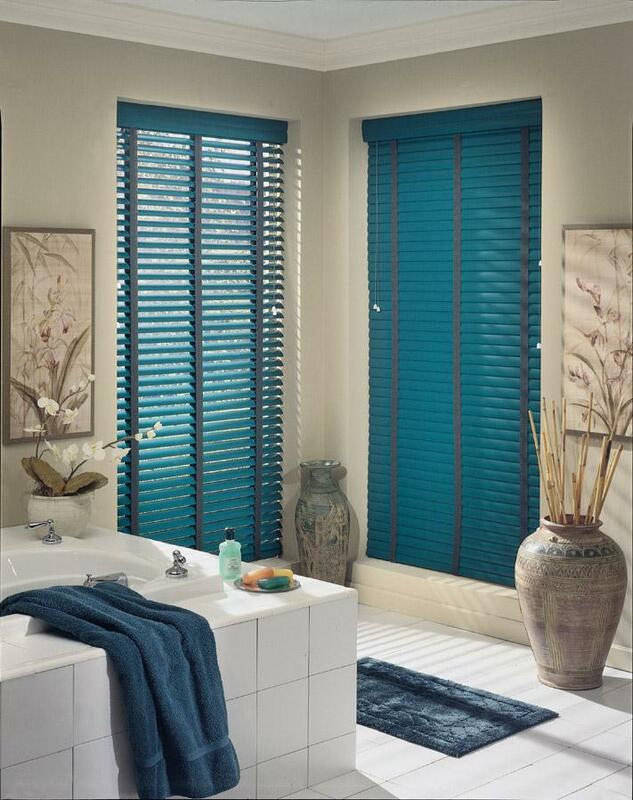 Shade-O-Matic™ offers coverings that include blinds, shades, and shutters. This well-respected company has been in business for more than three decades and is known for innovation in construction, as well as fashion-forward design. We discuss your needs and preferences in window treatments and then take precise measurements that we send to the company, which makes your custom blinds or shades to your exact specifications. Let us install them for you and show you how to operate your new blinds. Discover a wonderful selection of beautiful blinds that range from horizontal and vertical blinds to wood, faux wood, and woven wood blinds. The placement, purpose, and your preferences determine which option suits your needs and decorating style. Our window treatment professionals have extensive product knowledge about the different types and workings of shades and blinds. Select cellular, Roman, pleated, and roller shades for any room of your house or business. These high-quality custom products provide an elegant finishing touch. However beautiful, our window treatments are highly functional. Cover those windows in your bedroom for privacy. Control light in your dining room to admit as much or as little sunshine as you prefer. Increase energy conservation and reduce your power bills with our well-made shades and blinds. No need to deal with cords and wands that control blinds and shades with our options for automatic shades. Our Shade-O-Matic collections offer advanced technology that makes it effortless to open and close your window coverings. Our automatic shades have motors and remote controls that make them easy to operate. Keep the remote by your favorite chair and with the touch of a button, adjust the window covering as you wish. Discover the benefits of different styles of window coverings. To find out more about our custom window treatments, simply call , or use the form to the right to reach us anytime you want!